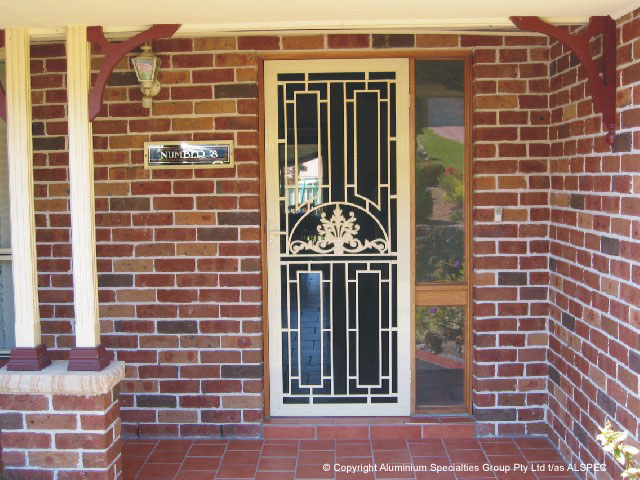 There are so many different designs of colonial cast security doors and sliding screen doors in Brisbane; you are sure to find one that looks great on your home. These screens are available in a range of colours. 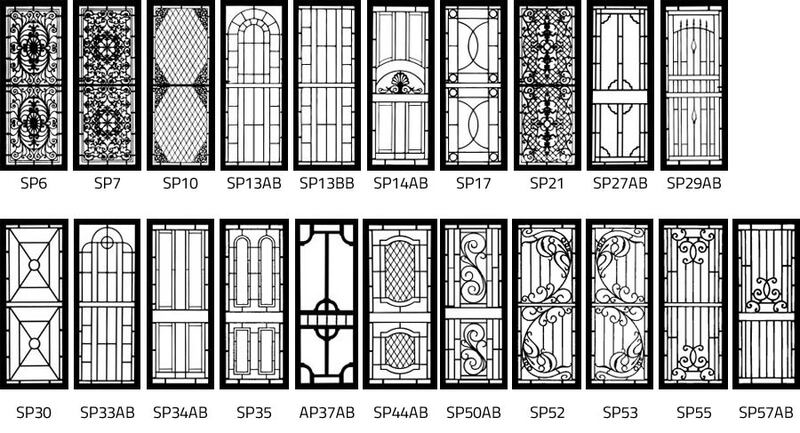 Australian-made Colonial Castings safety sliding doors offer a tasteful and decorative look and with a vast range of designs to choose from we’re sure to find one to suit your home. Colonial Castings have been manufacturing inserts for hinged and sliding doors since 1947. The longevity of this Australian manufacturer and success in the marketplace is due to the quality of the finish and the popularity of the designs available. Rust will never be a problem with Colonial Castings security-screen inserts because they are constructed from 100 per cent recycled aluminium and extruded aluminium, plus the inserts are gravity die cast. With a choice of hinged or sliding screen doors, made to measure, these doors are very versatile.